Spring is almost upon us and we are busy preparing for our upcoming conference! Our conference will be April 6-7 in Olympia, WA, and is going to be one of our best yet. We have lined up some excellent presentations, some exciting speakers and our workshops are shaping up to be wonderful opportunities. This year we are introducing a Passive House 101 track, so if you or someone you know has always been interested in learning more about passive house, this is a great opportunity. There will be some fun chances to network and a tour of passive house projects, so be sure to register by March 20th to get the discounted pricing, and put it on your calendar. 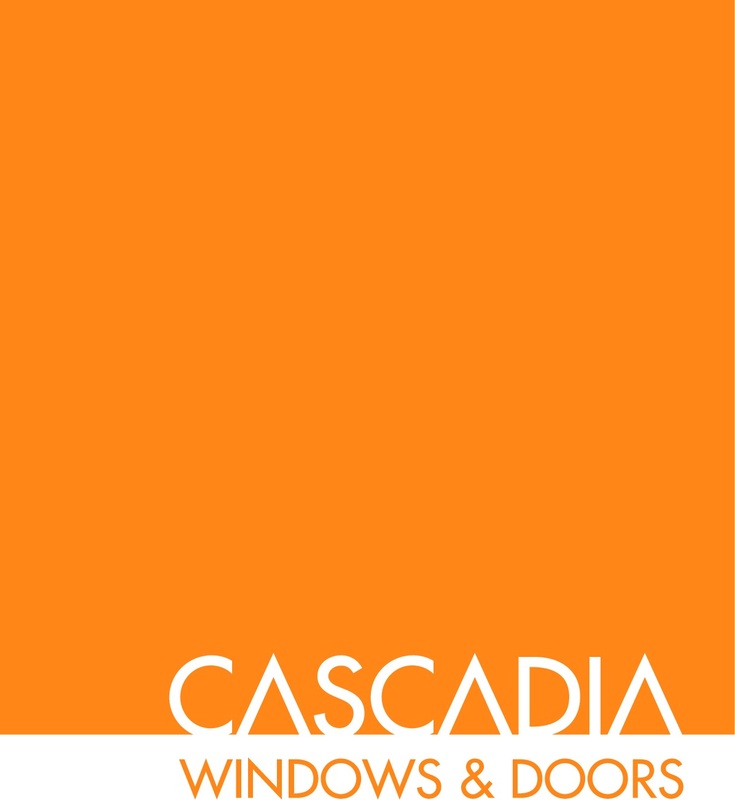 On a separate note, we would like to remind everyone to renew your Passive House Northwest membership! We rely on our memberships to help us to further our mission. If you haven't already done so, please consider renewing your PHnw membership. Our membership is our main source of funding and makes all the difference. Keep an eye on our website for more conference information! Thermal bridge analysis got you down? Join Chris Petit and Rolf Jacobson, CertiPHIers Cooperative's Psi Guys, in a four-hour thermal bridge solutions workshop, Thursday, April 6th during the PHnw annual conference in Olympia. Upcoming PHIUS+ Verifier Training in Seattle Area Just Announced! PHIUS is thrilled to announce the official launch of the Passive Building Industry Advisory Council (IAC), founded as a program of PHIUS with the primary purpose of scaling the high-performance building marketplace and the companies working in this space with the research, know-how, and support to bring these products to market and make passive building the mainstream market standard. With this new initiative we are also happy to welcome back Mike Knezovich, formerly PHIUS Communications Director, as the new IAC Chairman. High-performance building component manufacturers are joining forces to facilitate and shape critical research, gain market intelligence, speed innovation, and expand the high performance building market. The lAC gives manufacturers access and input to the PHIUS Technical Committee and the PHIUS Board of Directors to identify and fund research projects with the goal of advancing high-performance passive building products, assemblies, science, and building energy codes. Click below to see the dates of trainings. 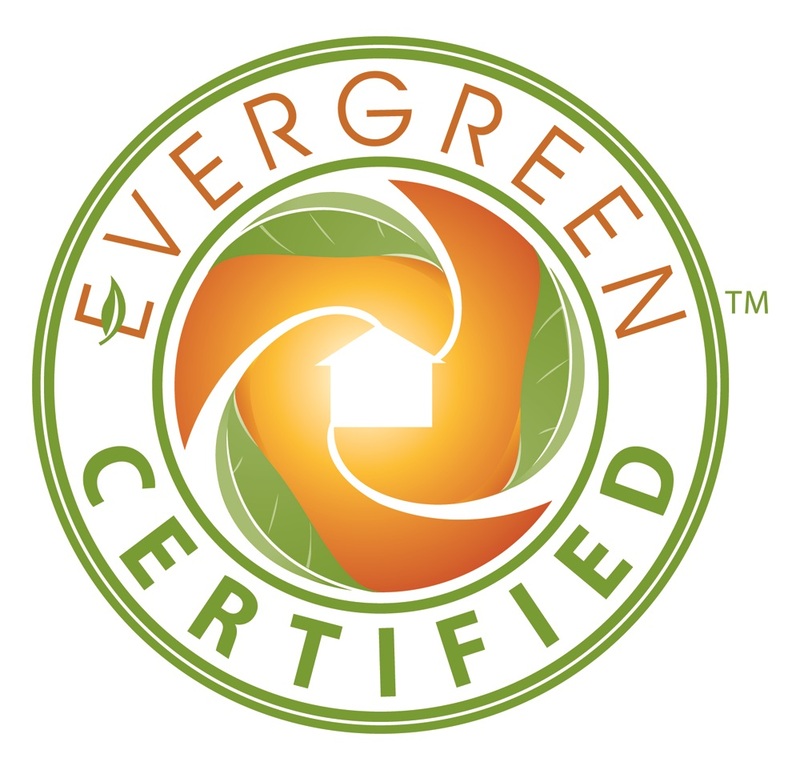 Part of the mission of Passive House Northwest is to provide education by promoting the benefits of high performance construction. PHnw Portland has been busy with a couple of cool public presentations over the past month. 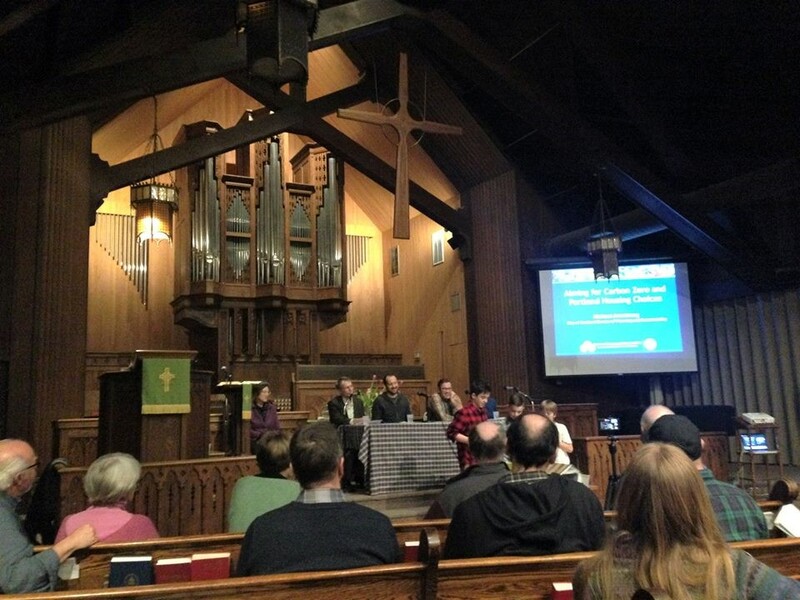 In February, Let's Talk Climate, a local group focused on climate change education, hosted a panel of experts to discuss the topic "Aiming for Carbon Zero". Portland's Climate Action goals call for all new buildings to achieve zero-net carbon emissions by 2030. But can it be done? Panelists discussed how Passive House standards can, indeed, be met in both single and multi-family housing and commercial construction, and gave examples of communities around the globe that have achieved Carbon Zero targets. Topics ranged from retrofitting old homes and climate change, to municipal code and our children's future. We must urgently cut another 25% from predicted 2030 emissions, and Passive House can help according to UN Environment's 2016 "Emissions Gap Report." Each year since 2010, the UN Environment program publishes a "Gap Report" about the gulf between emission levels heating the planet 1.5 degrees C and the predicted levels. At this time, predicted levels heat the biosphere 2.9 - 3.4° C by 2100. "We are moving in the right direction: the Paris Agreement will slow climate change, as will the recent Kigali Amendment to reduce HFCs," said Erik Solheim, head of UN Environment. "They both show strong commitment, but it's still not good enough if we are to stand a chance of avoiding serious climate change." "If we don't start taking additional action now, . . . we will grieve over the avoidable human tragedy." Does PV Mean Less Insulation? Marc Rosenbaum poses this question in a recent Passive House Massachusetts conference presentation, available as a free 27-minute heatspring video: Beyond Zero Net Energy: PV + Storage. 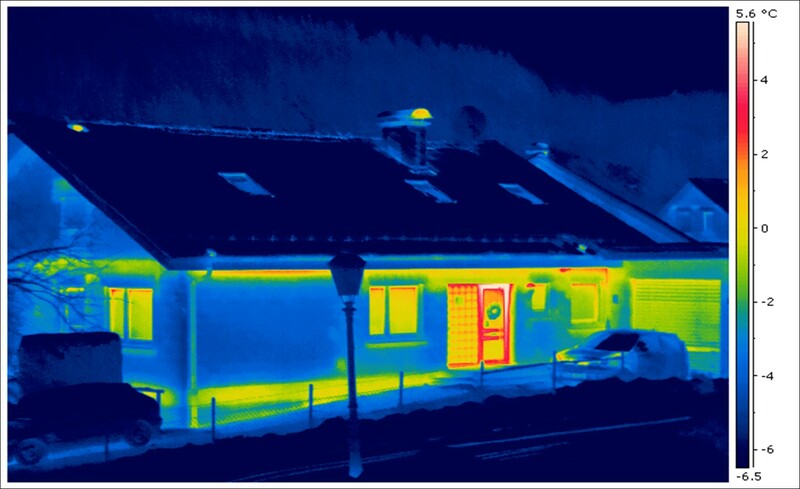 Marc explores the winter gap between onsite PV and space heating energy consumption existing even in positive energy (annually) homes. In particular, he examines the potential for lithium batteries to increase the amount of onsite energy production which can be used onsite, critically important depending on net metering rules.